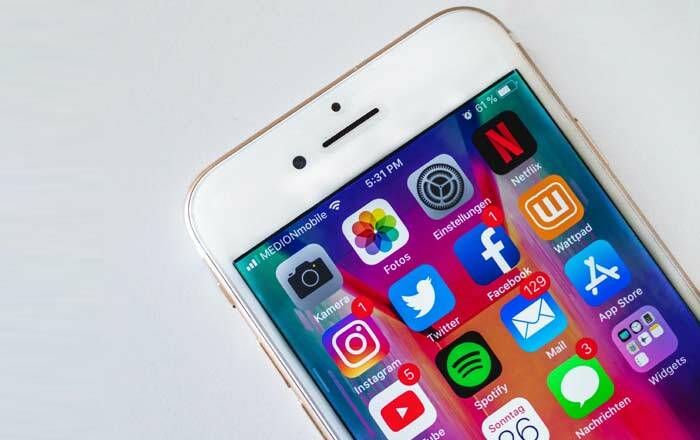 Apple stirred a bit of controversy earlier this year when it released iOS 12 with a security measure called USB Restricted Mode. The tool stopped cops and hackers from accessing iPhones via the Lightning port, creating headaches for law enforcement agencies around the world. A company called DriveSavers has now stepped in to announce that it’s launching a new service called Passcode Lockout Data Recovery which can collect data from any locked iOS/Android/Windows device. Unlike others, the firm plans to market this only to consumers and not the police. What Can You Recover From Your iPhone? The Passcode Lockout Data Recovery service is targeted at folks who’ve forgotten their iPhone passcode, gotten locked out after too many failed attempts, or want to retrieve the data of deceased family members. DriveSavers claims it can retrieve photos, videos, messages, contacts, notes, and voice recordings. You can’t just hand over your iPhone or iPad though. DriveSavers will demand proof of ownership before it gets cracking. It might even ask for death certificates, probate documents, and court documents. It even verifies who the executor of the estate is in the case of death by interviewing them and asking for documentation. The Verge reports that the firm is asking for a hefty $3900 for this service. In exchange, the customers will get all their data and their iPhone/iPad unlocked. It’s apparently developed a new proprietary technology to get back data from a password-protected iPhone. DriveSavers is being very cagey about what this new method is. Nobody knows how it works or whether it can actually fulfill on its promises. The company has been in the data recovery business for 30 years, so it does have a solid reputation. Apple will probably be very interested to learn what security hole it’s managed to dig out. As we saw in the case of GrayKey, Apple and these security companies are pretty much playing a cat and mouse game. Even if someone finds a flaw, it’s not long before an iOS update plugs the hole. We’re not sure whether this is the fate that will befall DriveSavers or if it really has found a foolproof way to bypass iPhones.